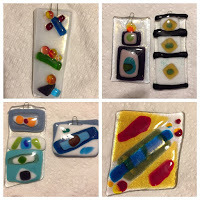 Drop by Dayton Diode with your Mommy for hands on glass fusing. Fused glass art - no prior glass experience needed. We provide COE96 glass and the tools needed. 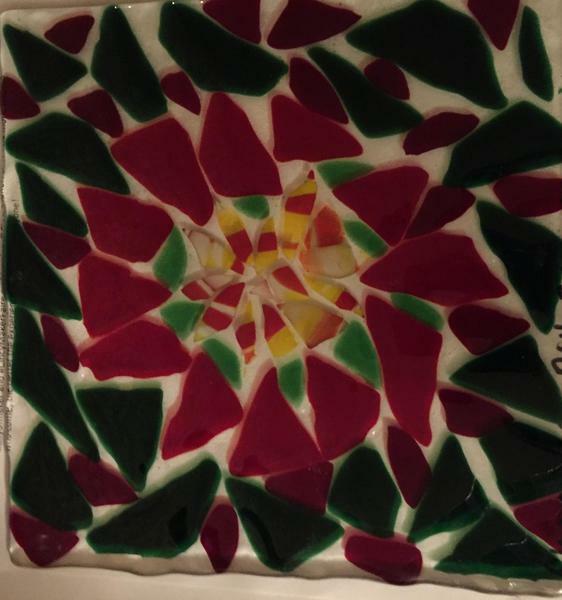 You will learn 2 ways to cut glass and make one window decoration or candy dish (about 6- 8" square) or several smaller items. 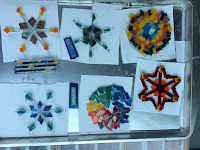 You bring creativity and make lovely ART! 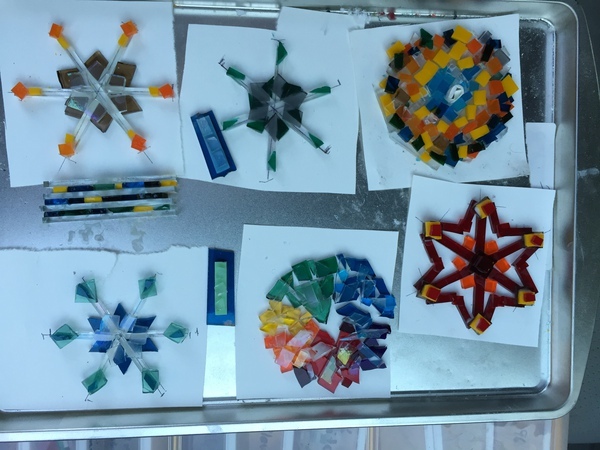 Glass will be kiln fused after the class and can be picked up in Dayton or Beavercreek in about 2 weeks. Kids 12 and up welcome with parent also attending.